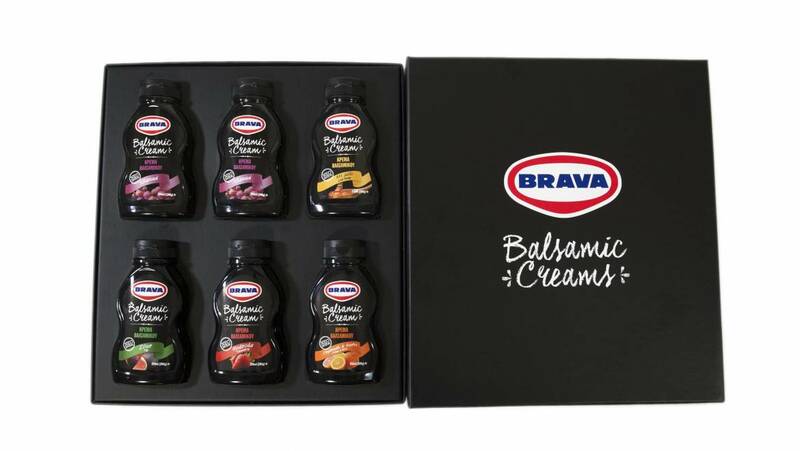 Mediterranean Foods company, which produces BRAVA Products launched 5 new sauces based on balsamic vinegar, in different flavors (Classic, with Honey, Fig, Strawberry, Orange-Lemon). 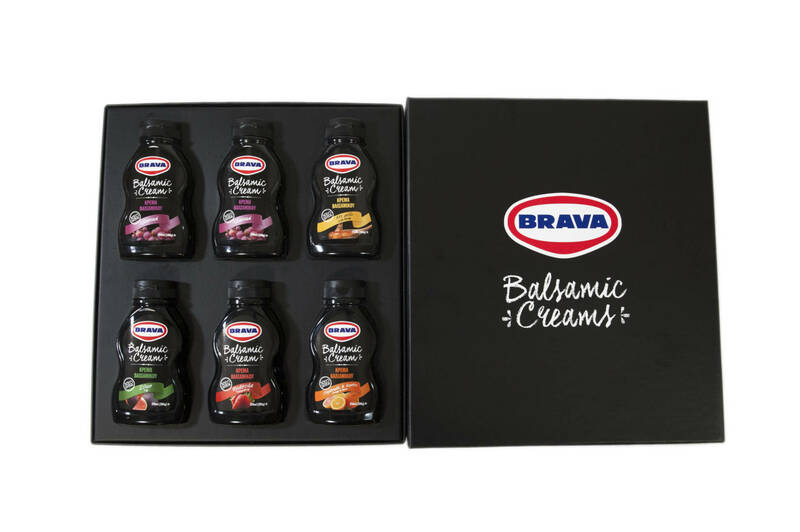 Brava Balsamic Creams are produced without preservatives, added sugar and are free of gluten. Their smooth texture and sweet and sour taste, which comes from the combination of aged balsamic vinegar and grape must, makes the product appropriate for either sweet or salty dishes.